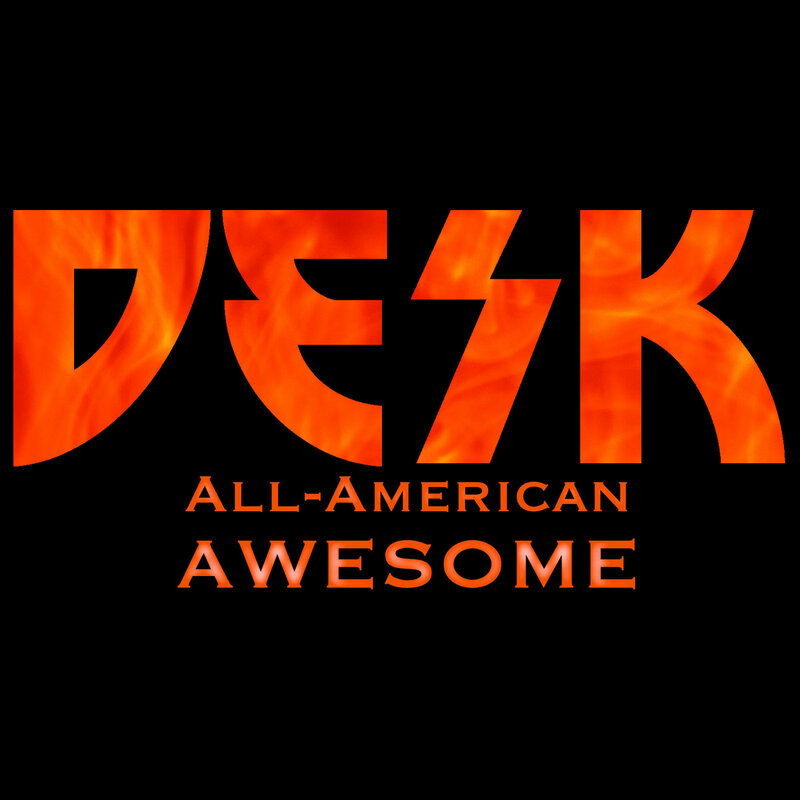 Desk could be described as a “supergroup” of New England rockers, featuring members of Vary Lumar, Body English and the Ultrasonic Rock Orchestra, Downcity Armory, and AdaptorAdaptor. Musically, though, what is the end result? I try to listen to new music without reading too much in advance of my first listen, and my immediate first impression of Desk was that I heard a heavy dose of early-era Kiss. If I had merely scanned the band’s logo, the Kiss influence would have been apparent. But I’ll resist writing too much about the band’s backstory, which you can read on the Desk website here, and focus on the music. You can almost close your eyes and sense some healthy tongue-in-cheekness when listening to All-American Awesome, but the album quickly transcends that. Indeed, the songs will rock your face off, and upon closer consideration, the album is clearly much more homage than satire, transporting itself musically back to a time when power chords dominated arenas and rock was king. In the end, the album is best described as a tome of respect… with a smirk. The seven-track album opens with “Wisdom of the World,” a classic arena-rocking album opener; it’s one of the tracks on the 7-song disc that clearly recalls 1970s, full-makeup Kiss. Among other standout tracks, “Cowboys in Boston” is essentially a civic pride anthem… “because,” as the song insists, “we’re all-American awesome in Beantown.” Representative of Desk’s median state on this disc, “Cowboys in Boston” delivers rough-hewn, high power vocals, a pulsing beat, and a drum kit that is taking the beating of its life. Bonus points, by the way, for inventing the word “fixiation.” There’s a video for this song, too, which I can describe in three words: Fire! Fire! Fire! “Love” wallops with a sort of swamp rock boogie hook, tempo changes, a guitar solo, and vocal roars. 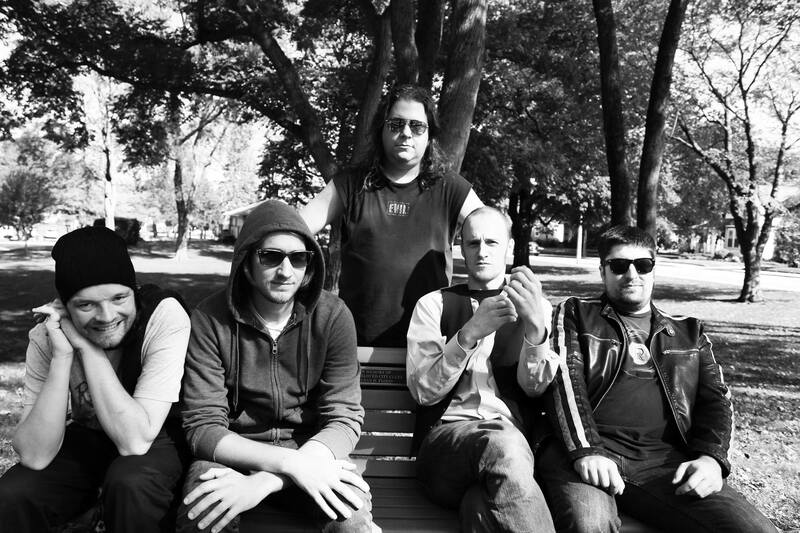 “Great American Stupid,” meanwhile is more of a straight-ahead distorted guitar rock onslaught. And the album closes with a raucous song that’s as stylistically Kiss-esque as the album-opener, “(You’re) Hot (But You’re a) Problem.” Screeching guitars, vocals that inspire listeners (and, I presume, concertgoers) to shout along, and powerful drums drive this song, while wild-dog howls end it. And the disc. The album leaves me confident that Desk kills it live. 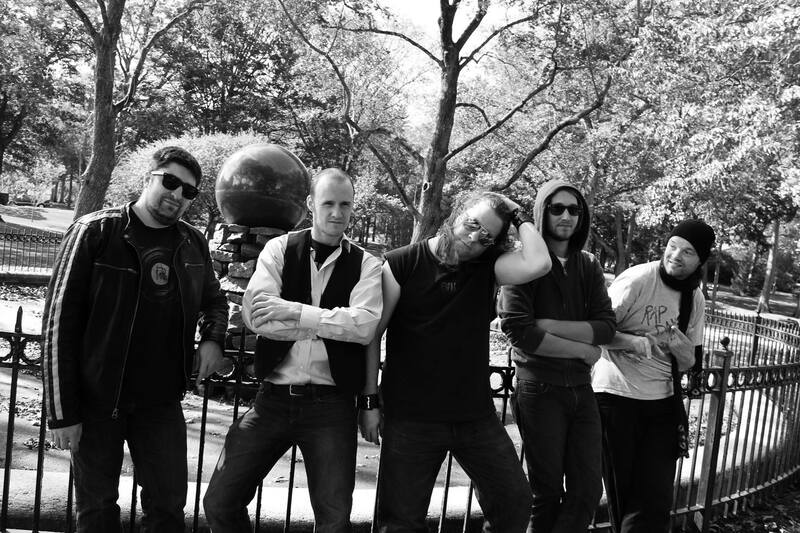 The only upcoming live gig listed on Desk’s website right now is this Saturday, July 16th, at The Midway Cafe in Jamaica Plain, MA. If you can’t make it, watch the band’s “shows” page for additional upcoming dates as they’re added. This entry was posted in Album Reviews and tagged Album Review, Desk, Geoff Wilbur. Bookmark the permalink.